Actress Emily Blunt is the new face of Yves Saint Laurent Opium. Here, behind-the-scenes of the making of the commercial and outtake photos. In the following clips, which include a behind-the-scenes look at the making of the first Opium commercial in about a decade (points for anyone who knows who directed the 1992 one -- yes, 20 years ago, because that&apos;s an interesting tidbit), the actress describes her weekend experience filming the ad, and answers that question: what does fragrance mean to you. Here&apos;s the clip featuring scenes in the new YSL Opium perfume commercial starring Emily Blunt. More behind-the-scenes stills here. What do you think? 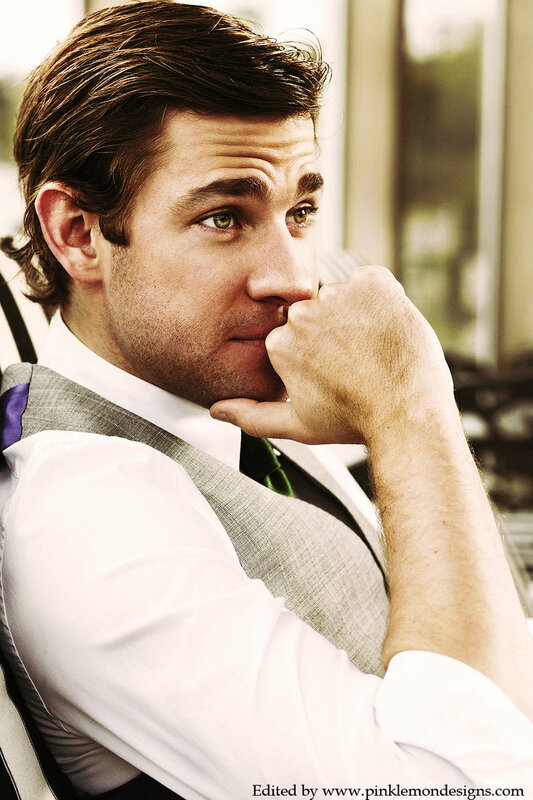 Are you a fan of Emily Blunt? Of Opium? Images and videos courtesy of Yves Saint Laurent Parfums. 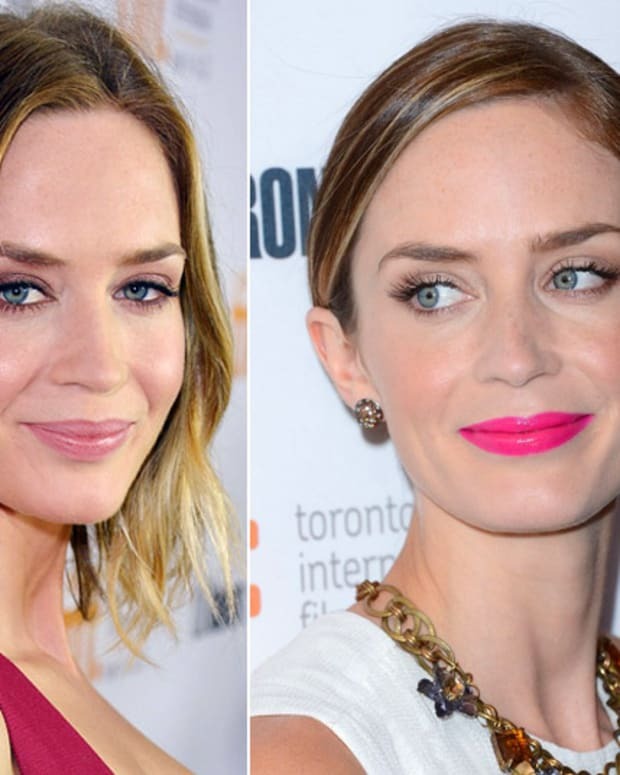 Viewer's Choice: Which Emily Blunt TIFF 2012 Look Do You Prefer? + Haircut Alert!